The iPad will finally be available internationally on Mat 28th 2010… with pre-orders starting on may 10th. Canadians are expected to may 50$ more than their US cousins! 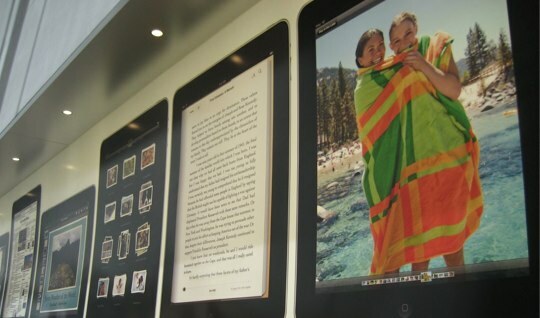 Apple’s iBookstore which is currently only available in the US will also become available the day of the launch. iPad international availability set for May 28.